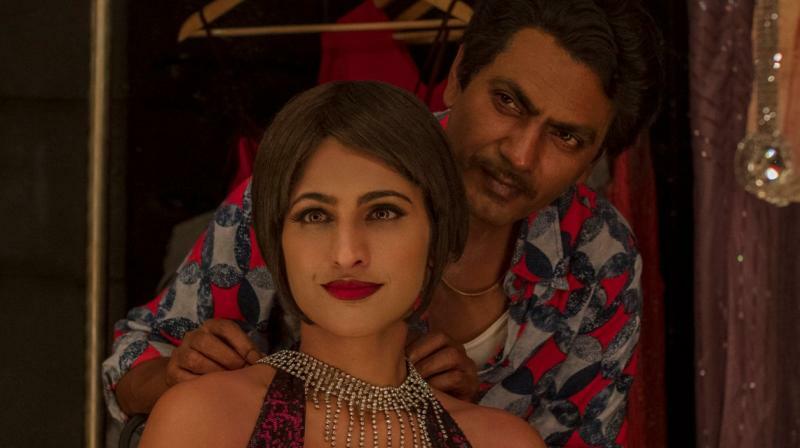 Kubbra Sait has come forward in support of her Sacred Games co-star Nawazuddin Siddiqui, after former Miss India Niharika Singh called him out in her #MeToo account. Niharika's story was shared on Twitter by Sandhya Menon, one of the journalists spearheading the Indian campaign against sexual harassment. Niharika worked in 2009's Miss Lovely opposite Nawazuddin. In the post, the actor said she and Nawazuddin came close during the making of the film. Niharika said she developed a soft corner for him finding him "real, after all the superficial 'filmy' interactions I'd had in the past years". She revealed one morning she invited the Manto actor to her home for breakfast and he grabbed her. "I tried to push him away but he wouldn't let go. After a little coercion, I finally gave in. I wasn't sure what to make of this relationship," she added. The two started dating but according to Niharika she decided to split with Nawazuddin because of his frequent lies. The former model also called Nawazuddin a "sexually repressed Indian man" in the post. Kubbra said one must not confuse a relationship gone sour with a #MeToo story. "A relationship gone sour, isn't #MeToo. Someone needs to recognise the toxic difference before we go picking sides. I stand by #NawazuddinSiddiqui or #Nowaz as a man. "I stand by the fact that although Niharika Singh may have had a tough time in the industry, categorising her once personal relationship as a #MeToo statement is incorrectly placed. We as humans are flawed. That isn't gender specific," Kubbra wrote on Twitter Saturday. Last year, Niharika, along with actor Sunita Rajwar, had called out Nawazuddin for "exploiting and disrespecting women" to sell his autobiography, which was later withdrawn by the publishers Penguin Random House.